Flex Your Rights hosts a website that provides information to the public about the protection of civil liberties. 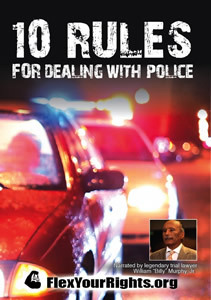 For several years, I've used Flex Your Rights' "10 Rules for Dealing with Police" and "Busted!" DVDs as teaching tools for illustrating ways to protect one's constitutional rights during police encounters. They are superb. The videos cover car stops, stop & frisks, and home searches. You can purchase the DVDs here. This week, Flex Your Rights notes that the season premiere of The Good Wife is inspired by a real-life traffic stop and search (a federal lawsuit regarding the officers' records of past stops is pending). "The gist: On December 4th 2011, StarTrek fans Terrance Huff and Jon Seaton are stopped illegally after a StarTrek Exhibition for suspected drug transportation in Collinsville, Illinois. Award winning filmmaker Terrance Huff does a breakdown of an illegal traffic stop and subsequent search involving a K9 Officer who has a questionable past." For more, about Flex Your Rights and The Good Wife, go here. Go here for chemistry Professor Donna Nelson's take on serving as a consultant on Breaking Bad. 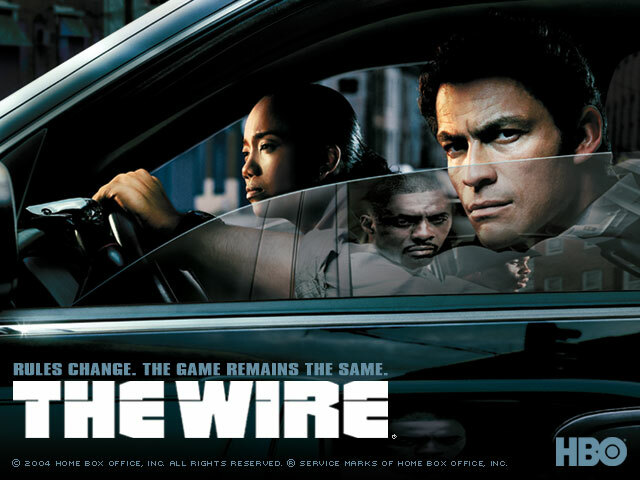 Go here for a take on Breaking Bad's portrayal of the the international drug market. "What they got right was showing how meth is a very American-style small business, not a vast conspiracy that easily shifts to new markets."